Oh hey there!  In today’s episode of the Healthy Grocery Girl Cooking Show I am sharing 3 easy Holiday party recipes! Pumpkin Hummus with Pumpkin Tortilla Chips, Quinoa & Kale Salad and then Dark Chocolate Almond Clusters. Today’s video is also fun because I have collaborated with my pal Olga from the Youtube channel Fablunch. Olga is also the founder of Fablunch which stands for, “For A Better Lunch”. She creates adorable lunch containers that give back! For every Fablunch container purchased 10 meals are donated to children in need. Fablunch containers are food safe, leak proof and the perfect gift this Holiday season for your foodie friends! 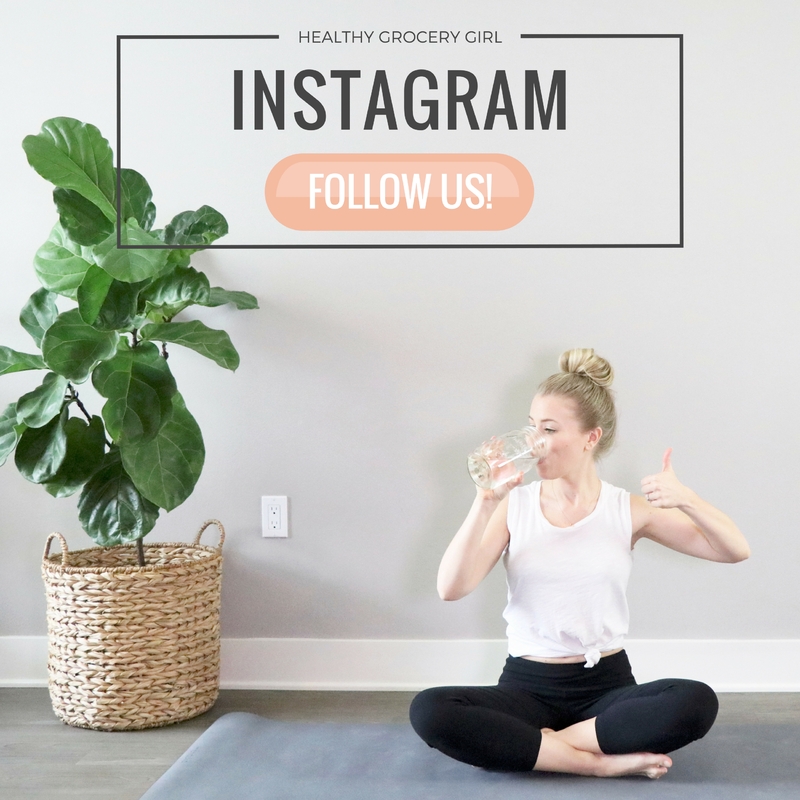 If you’re interested in purchasing some Fablunch containers you can visit her website here & use the coupon code healthygrocerygirl for 10% off your entire order! Thanks Olga for providing the HGG Community this coupon code!! 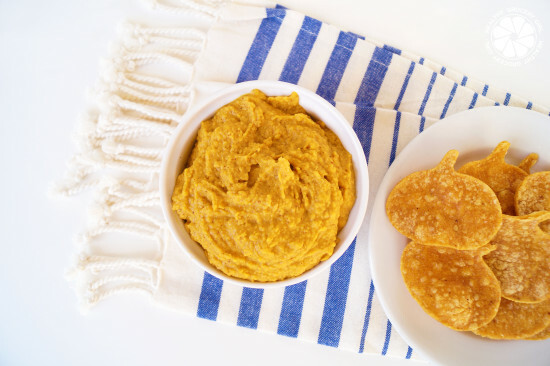 The perfect seasonal dip and chips! 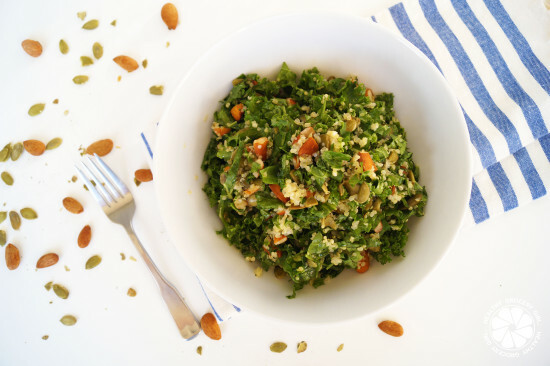 Chop kale and add into a large bowl. At this step you can add the olive oil and lemon juice and massage the kale to soften, which is optional however results in a tastier salad! 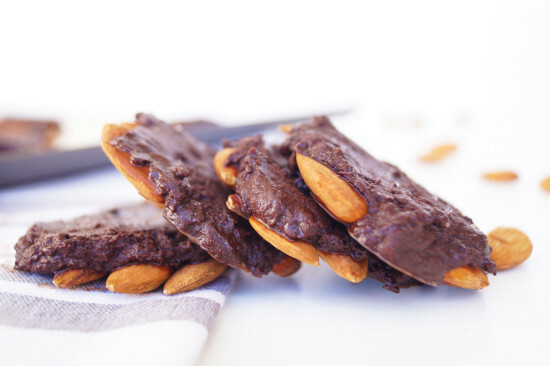 This recipe is from the Healthy Grocery Girl Holiday Desserts eBook! Add coconut oil into stovetop pan over medium heat. When oil is fully melted, turn off the heat and add cacao powder, coconut cream, coconut sugar, vanilla extract and sea salt and stir together until all ingredients have melted and are evenly combined. On a baking sheet place almonds in a cluster, approximately 5 - 7 per cluster. 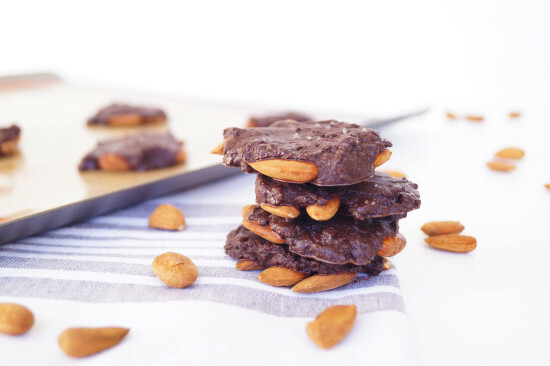 Spoon 1 to 2 tablespoons of chocolate mixture on top of each almond cluster. Place baking sheet in the freezer to set overnight. 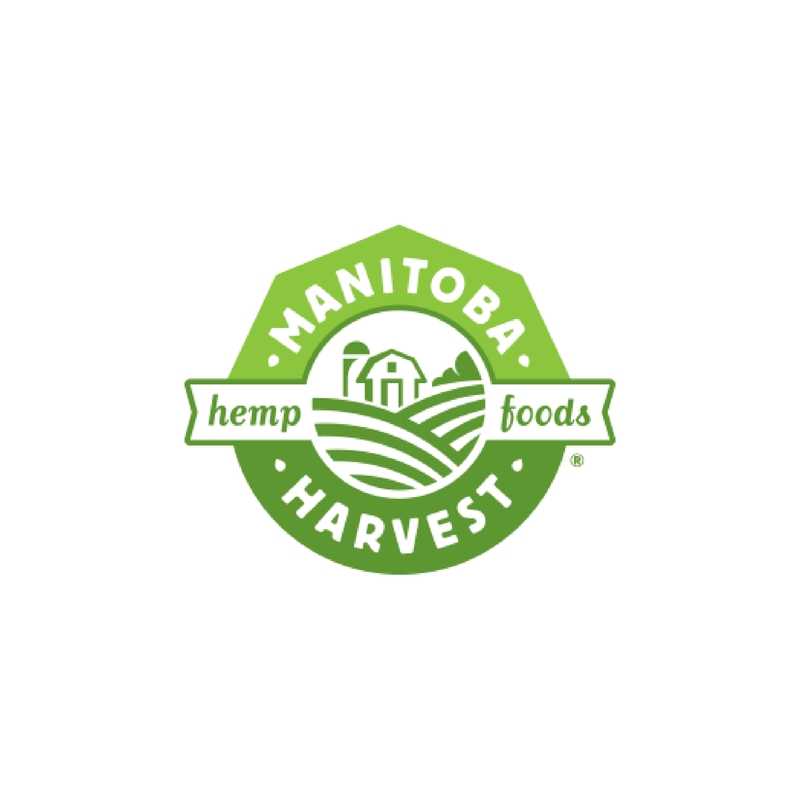 Store in an airtight container in the freezer. TIP: Sometimes I place the chocolate mixture in the refrigerator before spooning onto the almond clusters to help the chocolate consistency thicken up! 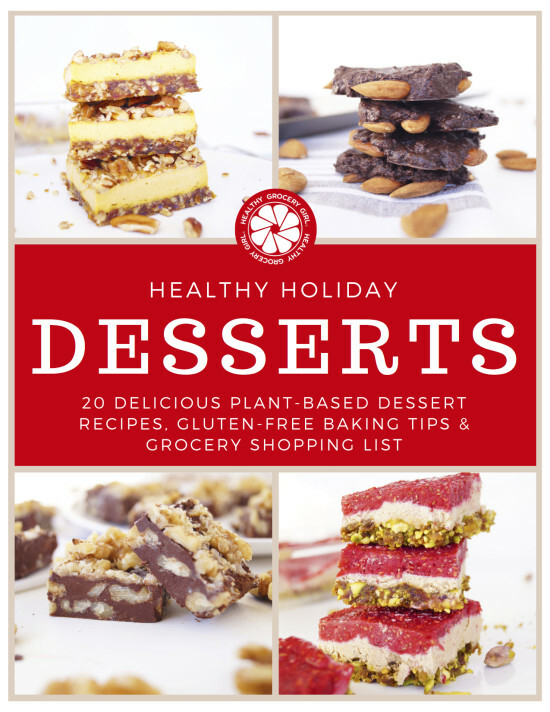 For more Holiday Dessert recipes, download the HGG Healthy Holiday Desserts eBook here! 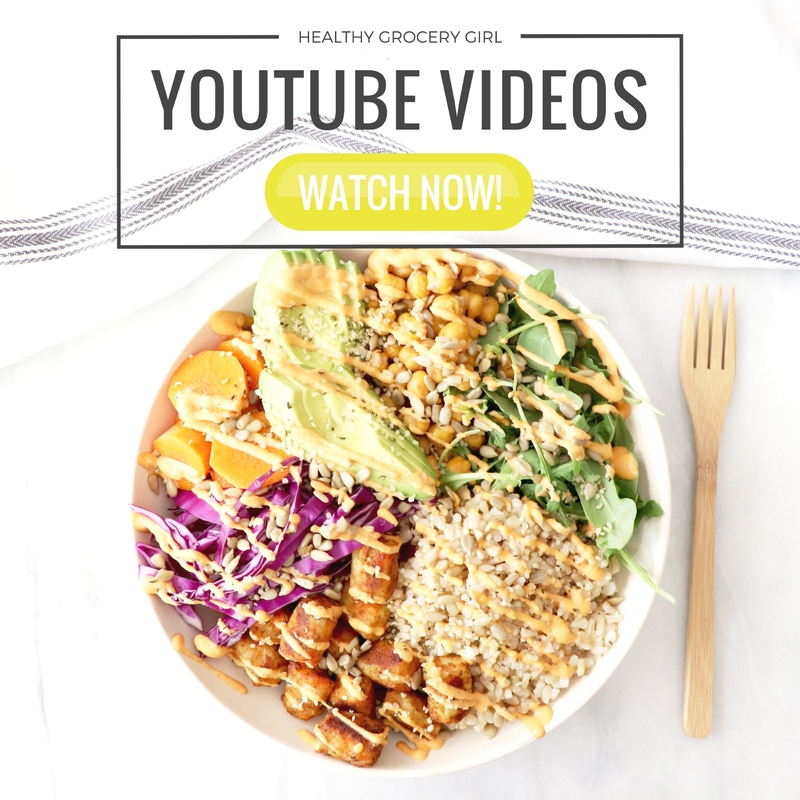 SUBSCRIBE to the Healthy Grocery Girl YouTube channel for more healthy & easy recipes. It’s free!